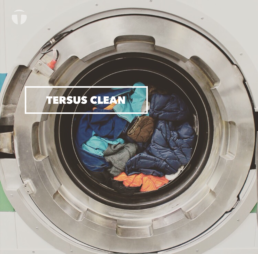 TERSUS uses liquid carbon dioxide instead of water to manufacture and clean technical textiles. 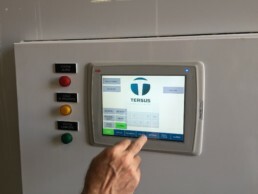 The process not only saves water, but uses less energy and fewer chemicals. And the textiles and garments last longer and perform better.